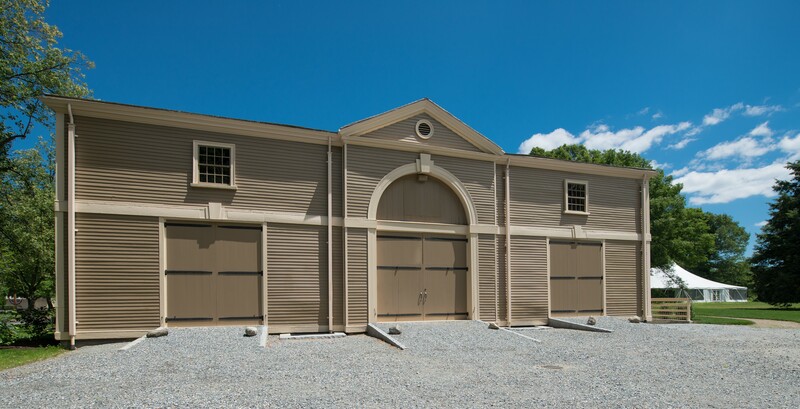 Community Rowing Inc (CRI), located on the banks of the Charles River in Brighton MA, is an internationally recognized attraction for rowing and a gem within the Massachusetts park system. 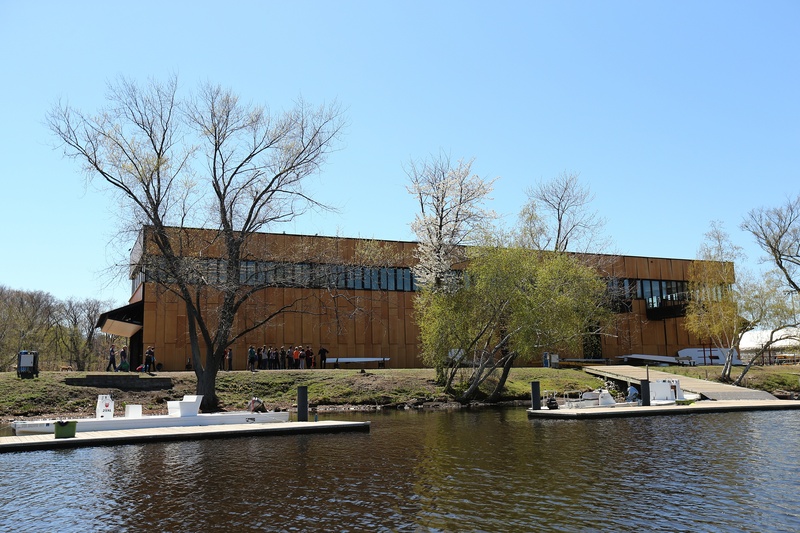 CRI’S community room, located in the Harry Parker Boathouse is available for rent for events from weddings to bar and bat mitzvah’s and corporate to social events. The community room provides a 150 degree view of the Charles River with windows that frame the room and balconies overlooking the water. This space can accommodate up to 200 guests for a sit down dinner with dance floor or up to 220 for a cocktail style reception. Also available to rent is the outdoor space next to the Charles on the lower level along with the boat bays. 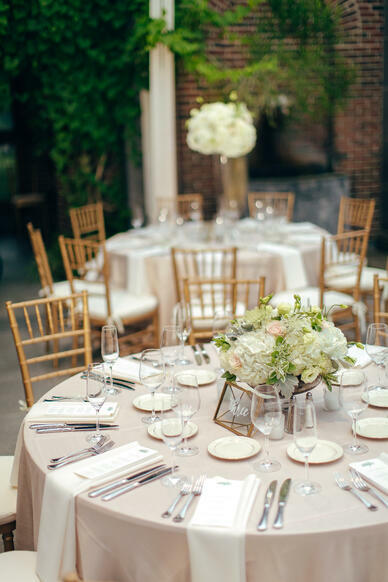 This provides an ideal space to host a cocktail hour for your wedding or dinner event with beautiful views of the Charles River. 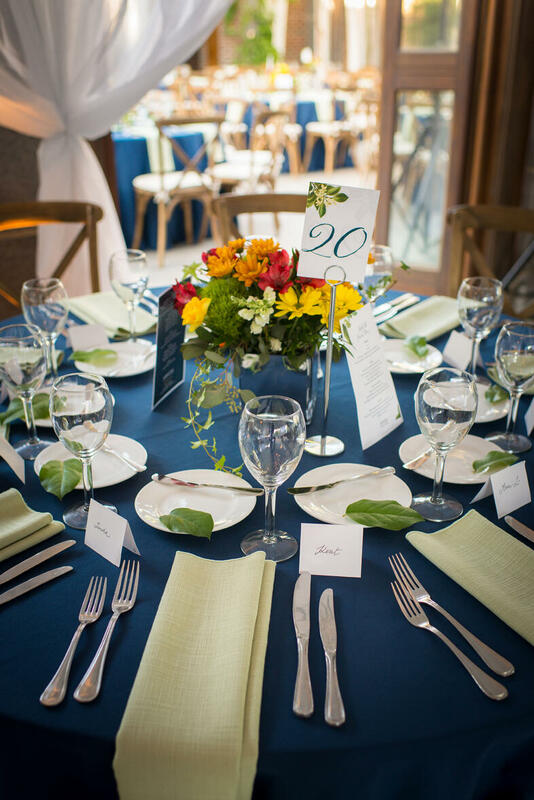 Host your wedding at the Harry Parker Boathouse for a memorable occasion. Start with your ceremony on the docks of the Charles River, followed by cocktails outside on the lower level, and finish with dinner and dancing on the second floor in the community room. 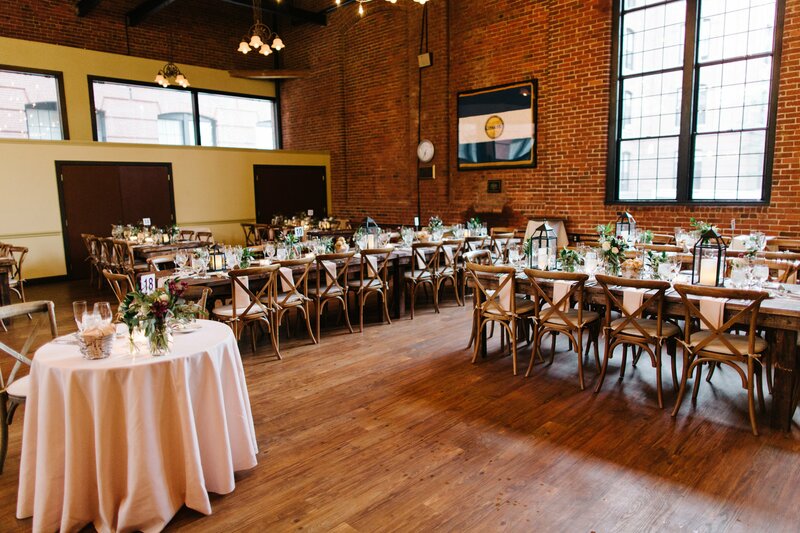 This is the perfect venue for anyone interested in a nautical theme wedding. 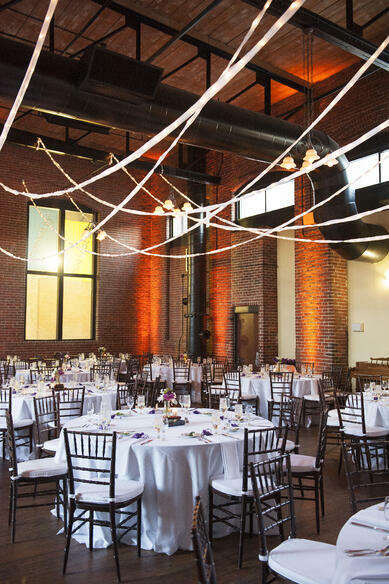 Contact us to learn more about hosting your next event at Community Rowing Inc.
Charles River Museum of Industry, located in Waltham MA, is a historic 19th century textile mill overlooking the scenic Charles River. 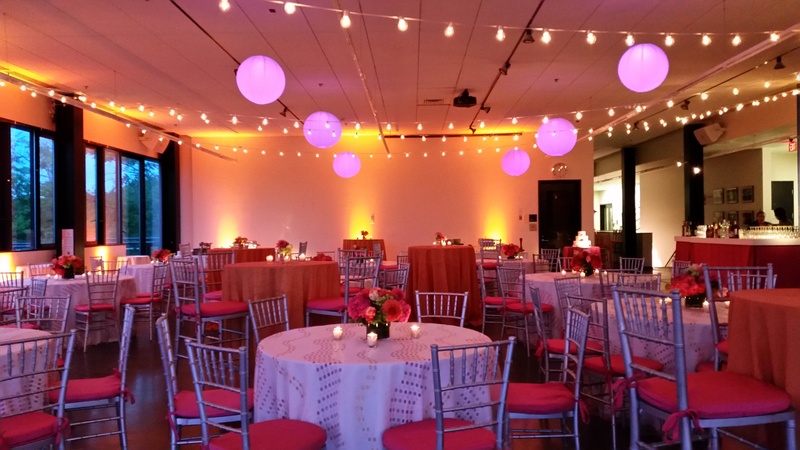 The museum provides a unique backdrop for your wedding or special event. 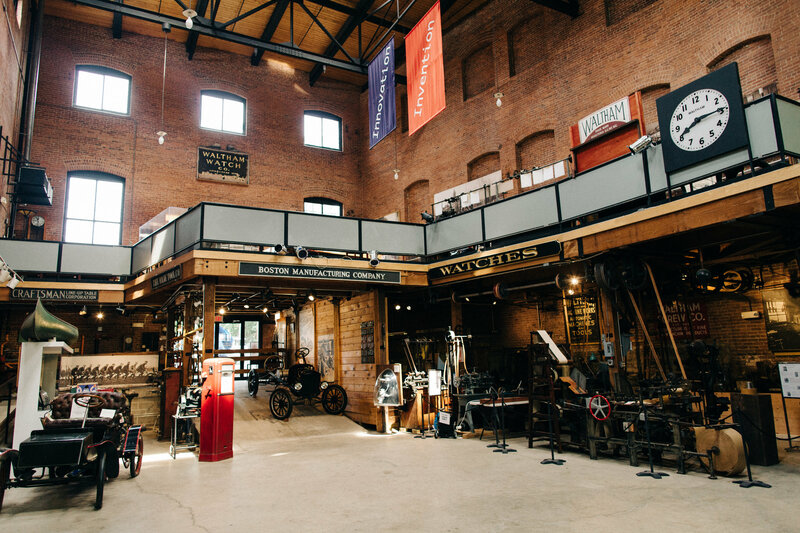 Your guests will get the opportunity to explore the museum's hands on exhibits featuring American innovation and invention from 1812 to modern day, including the Boston Manufacturing Company, The Orient Bicycle and Met Automobile, the Waltham Watch Factory and more! Enjoy cocktails in the lower level of the museum surrounded by the unique exhibits. 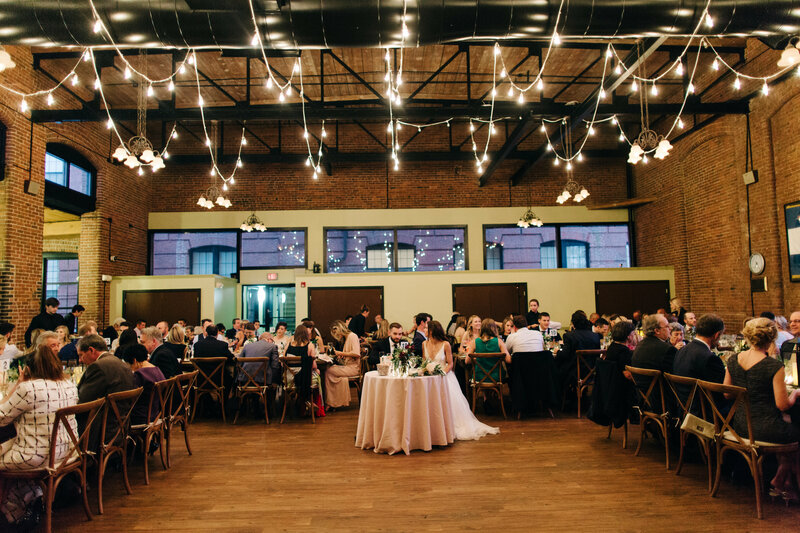 Then make your way upstairs for dinner in the main function space with exposed brick and industrial beams. 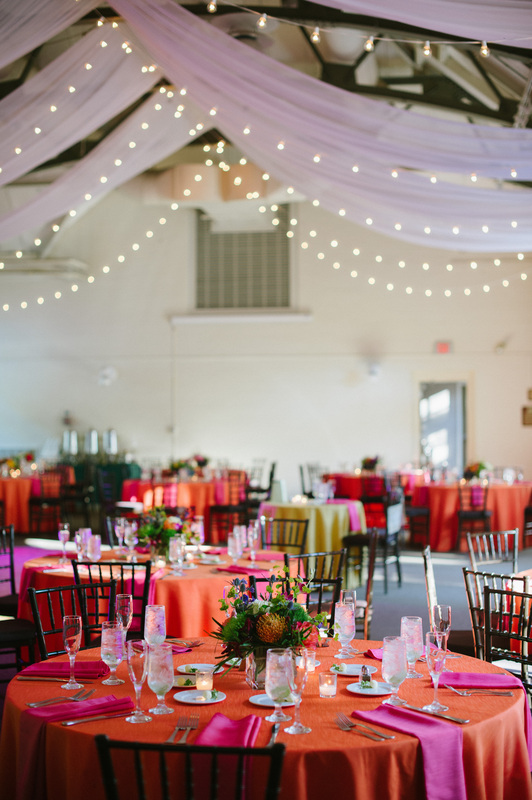 Whether you want a rustic feel with farm tables and bistro lighting or bright colored and lively linens the space is a blank slate that can take on a wide variety of looks and styles. 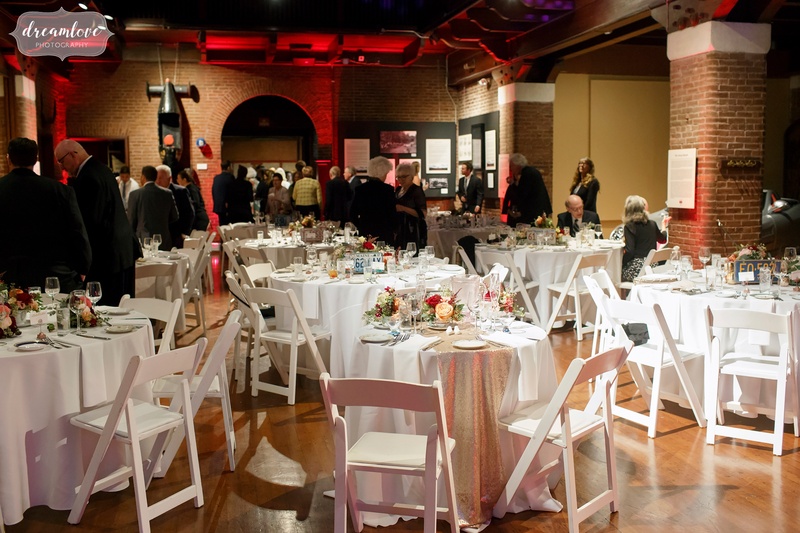 The museum can accommodate events up to 300 for a cocktail style event or 160 for a seated dinner with room for dancing. 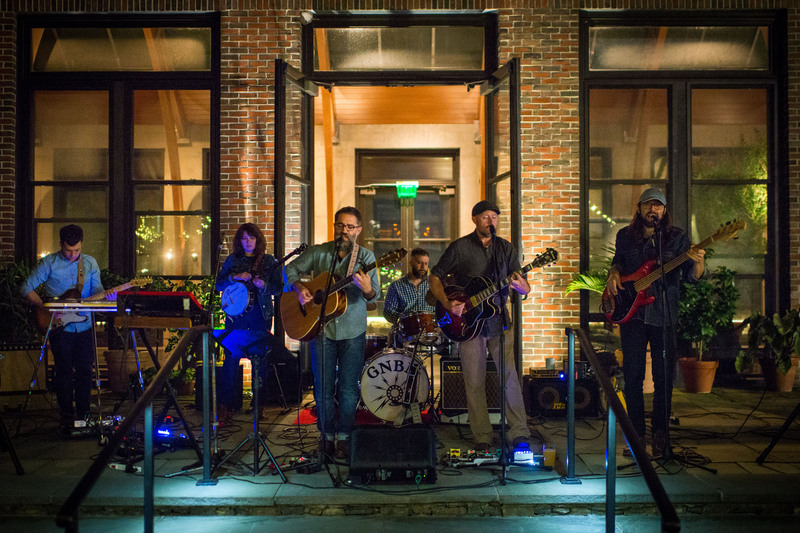 They regularly host Weddings, Birthday Parties, Bar and Bat Mitzvahs, and special public and Corporate Events of all kinds. In a medium saucepan, add lemon zest, thyme sprigs, sugar and water. Bring to a low boil and reduce heat to simmer for 5 minutes. Remove from heat and let the syrup cool for 15 minutes. Pour the cooled simple syrup into a pitcher and add the fresh squeezed lemon juice and tequila. Add a handful of ice cubes and fill the rest of the pitcher with the club soda. Stir well to combine. Add ice cubes, 1 sprig of thyme and a slice of lemon to a tall glass and top with cocktail. Sip and enjoy! Larz Anderson Auto Museum located in Brookline, Massachusetts sits on a stunning 64 acres at the Larz Anderson Park. 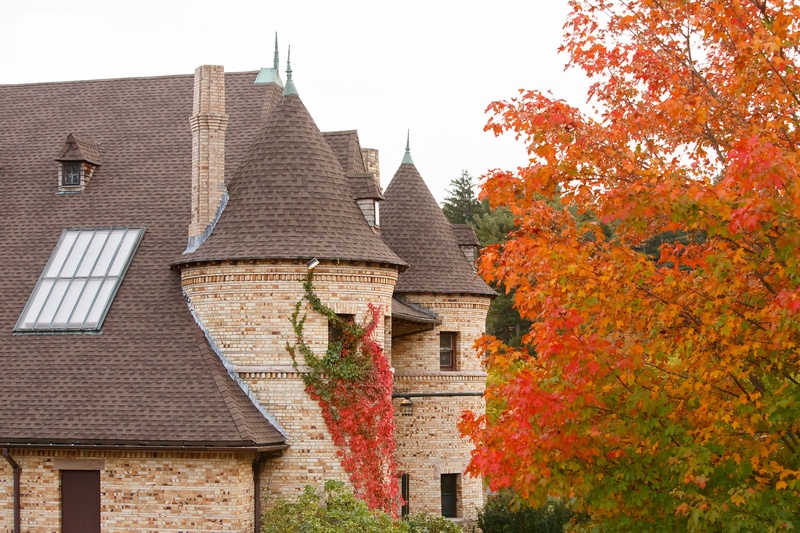 The property, once owned by the late Larz and Isabele Anderson, is most known for “America’s Oldest Car Collection” and related memorabilia, however, the grounds surrounding the museum are nothing short of breathtaking and offer a truly unique, historically-rich setting for weddings, corporate and social events of all kinds. While appealing to car enthusiasts, the museum is also a desired attraction for those interested in history, architecture and an authentic vintage setting. 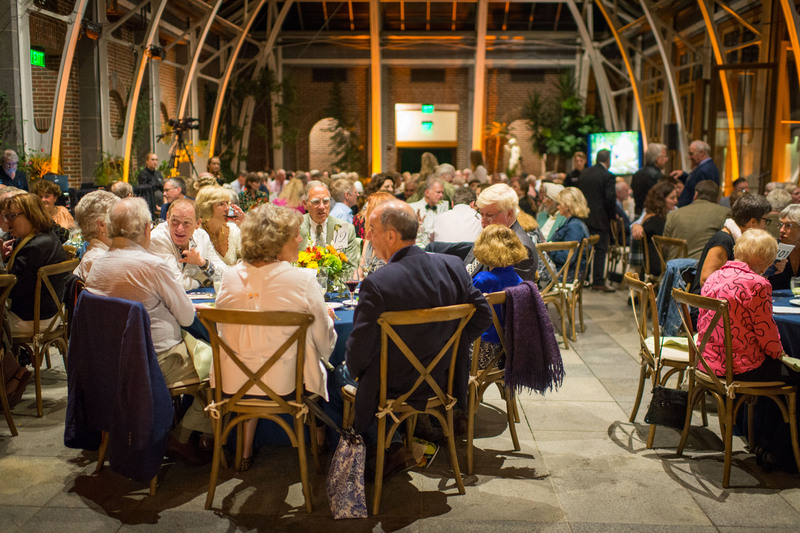 There are three main spaces in which functions can be held: The Main Gallery, The Stable Room and the Great Lawn. 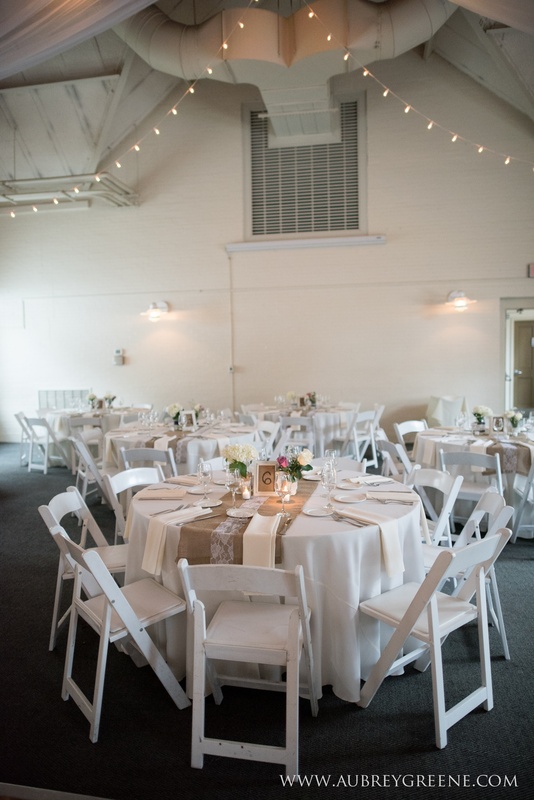 The Main Gallery, located inside the Carriage House, is a great spot for a cocktail reception, wedding or corporate meeting and can easily hold up to 150 standing guests. 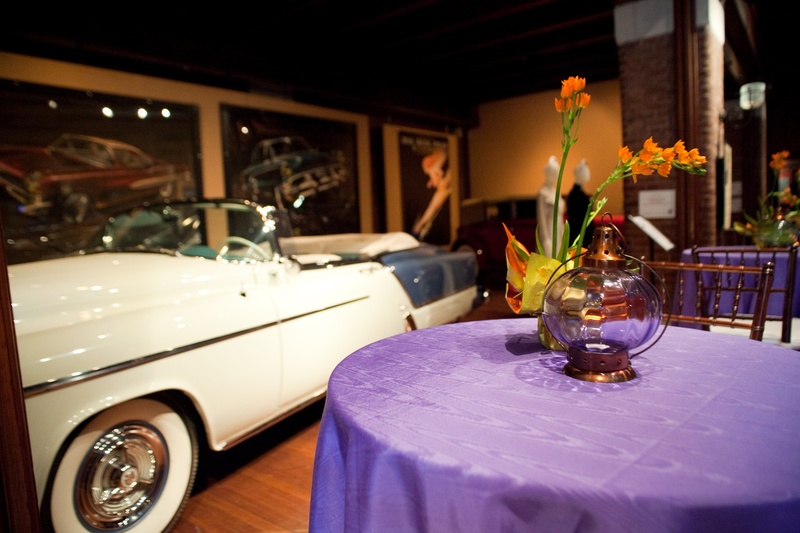 The vaulted ceilings, exposed brick walls, original wood flooring and permanent exhibits of exquisite vintage automobiles set the stage for a truly unique event location. The gallery offers room for a large dance floor and photo ops by the great doors as you enter the space. The Stable Room, once home to the Anderson’s horses, is a more intimate space and is great location for cocktail hour with unique exhibits for guests to enjoy as they mingle. The Great Lawn can hold up to 500 guests and is a popular spot for tented weddings, picnics, barbecues, and automobile shows. 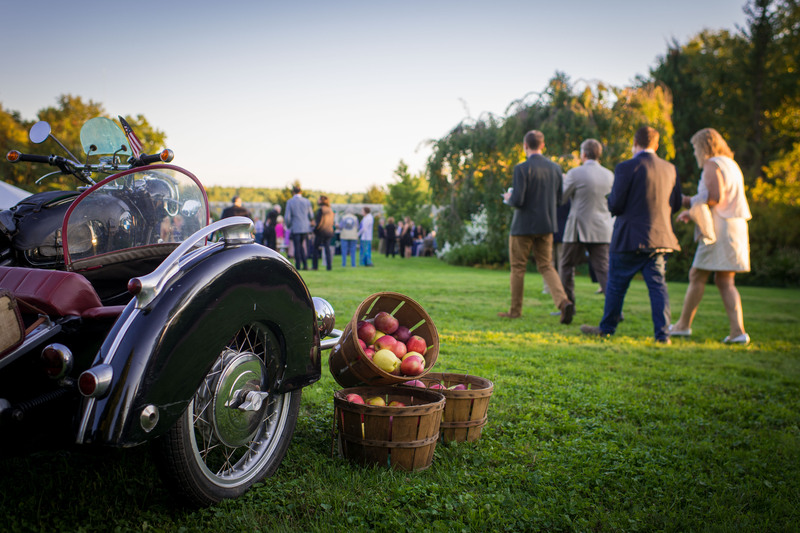 Tents can be set up on the sprawling lush green lawn with clear views of both the Carriage House and the Park. 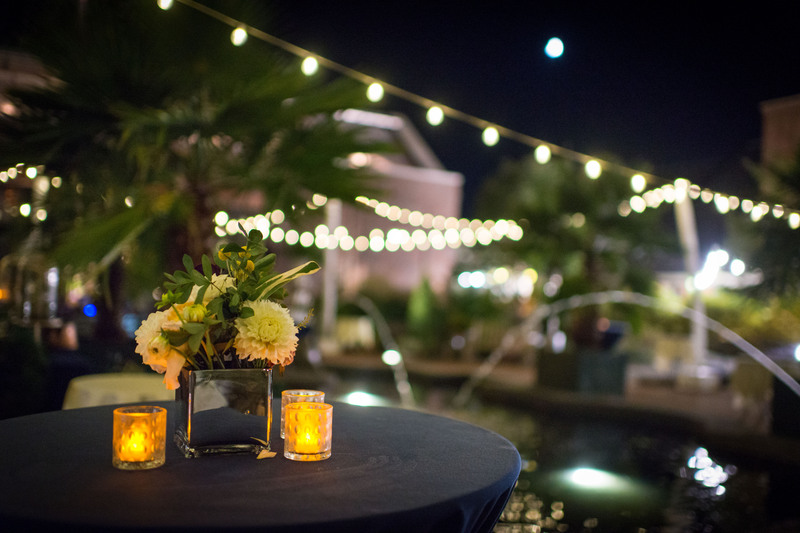 Guests are welcome to enjoy the museum throughout the event and many choose to have cocktail receptions or meetings inside the museum before kicking off their reception outdoors. 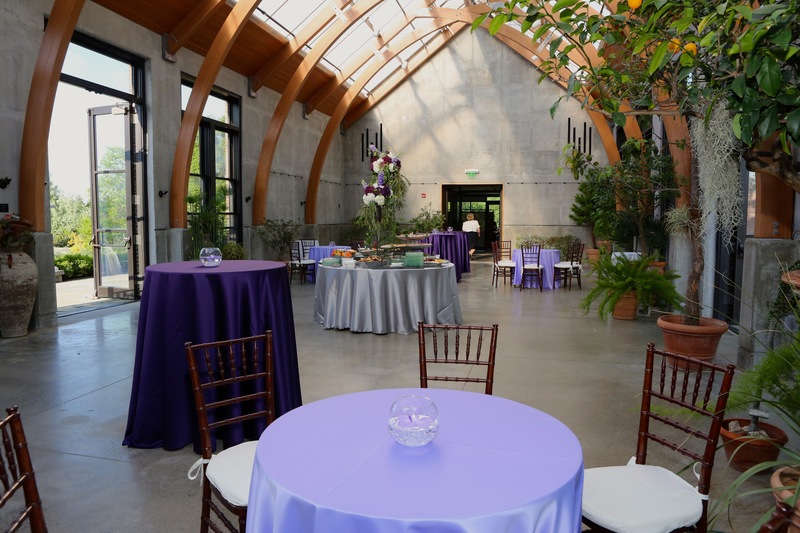 Due to its close proximity to the Larz Anderson Park attractions, you can utilize both the park and the museum for your functions. 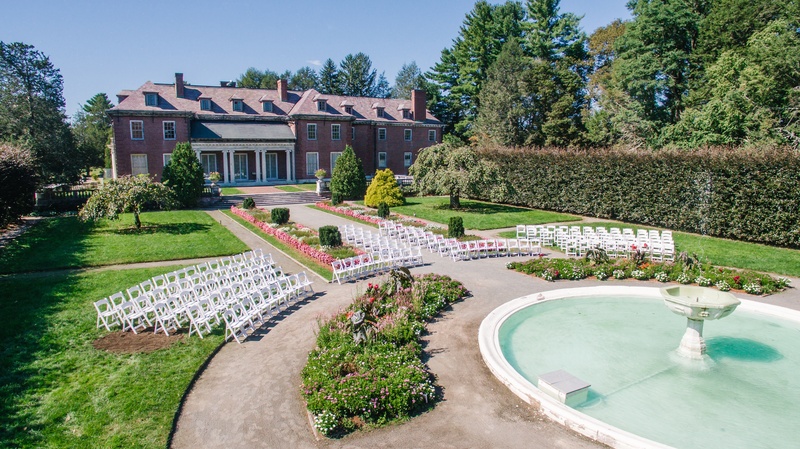 Corporate clients have used the ball field, skating rink and open lawn for fun outdoor activities while wedding ceremonies have been held at “The Top of the Hill” and “The Temple of Love”, also located inside the park. 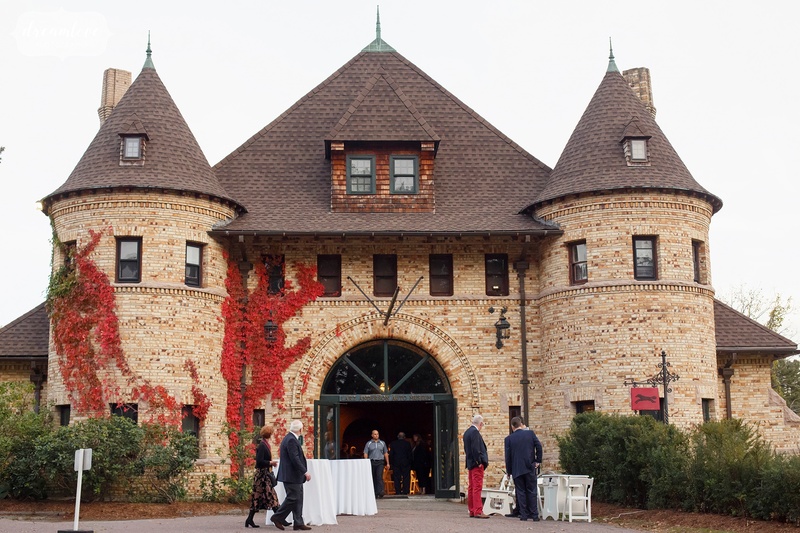 With many function options in both the park and the museum itself, the Larz Anderson Auto Museum makes for an ideal setting for events of all types and sizes. 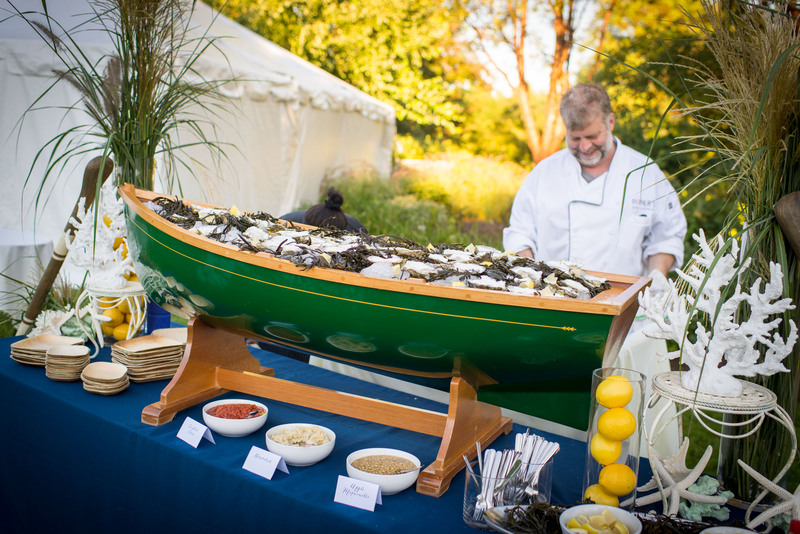 Summer is just around the corner and that means plenty of outdoor customer and employee events and retreats. 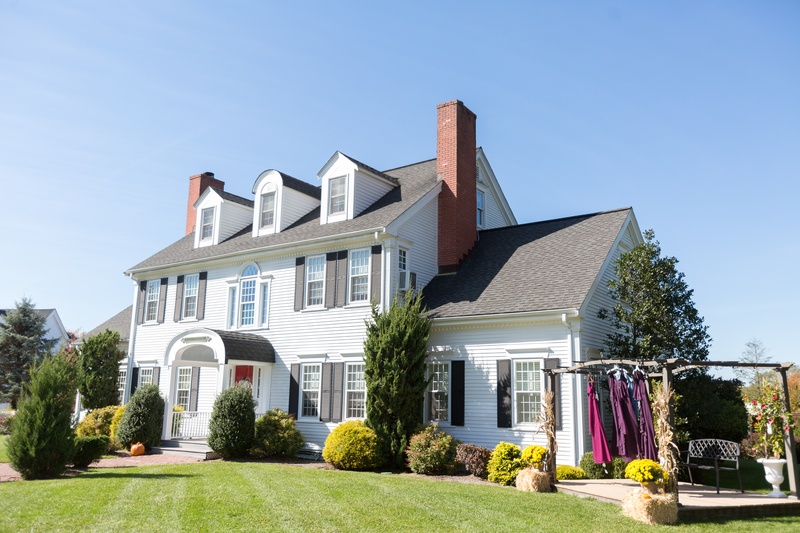 Here are some great locations to consider with lots of outdoor (and indoor) space for lawn games, scavenger hunts, picnics, concerts, paint parties, make your own terrariums, yoga and more! 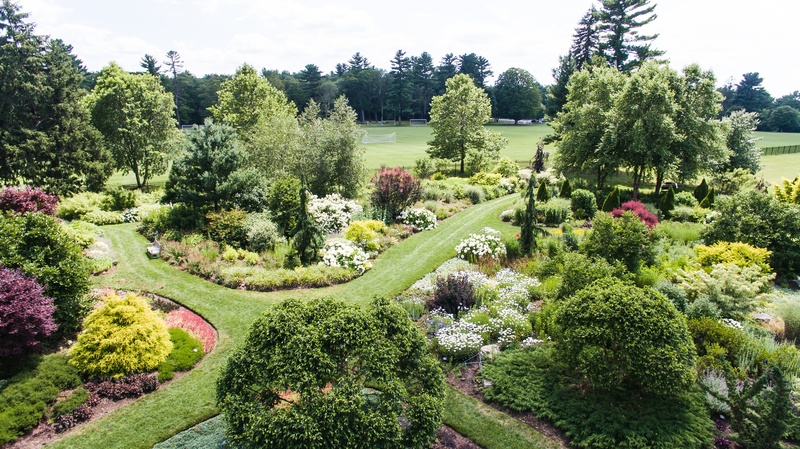 The Gardens at Elm Bank are located on Massachusetts Horticultural Society's 36 acres on the Elm Bank Reservation in Wellesley, MA. 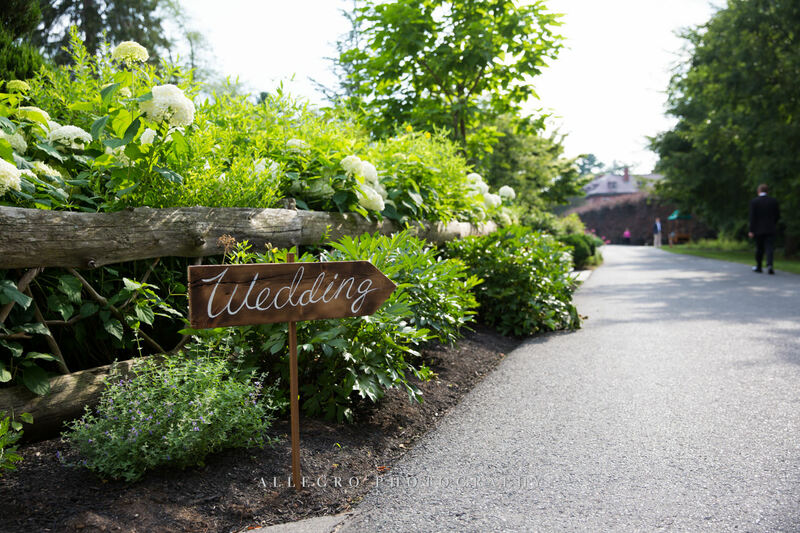 The venue is home to fields and meadows, streams and pools, wooded areas and beautiful formal gardens. 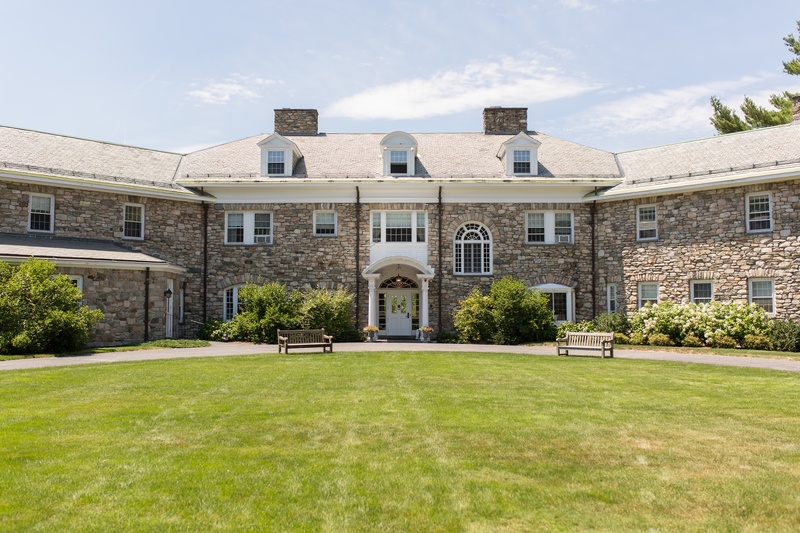 The gardens, buildings, and grounds of Elm Bank are an ideal setting for weddings, bar/bat mitzvah’s, corporate events, meetings, retreats, holiday parties, and social events. 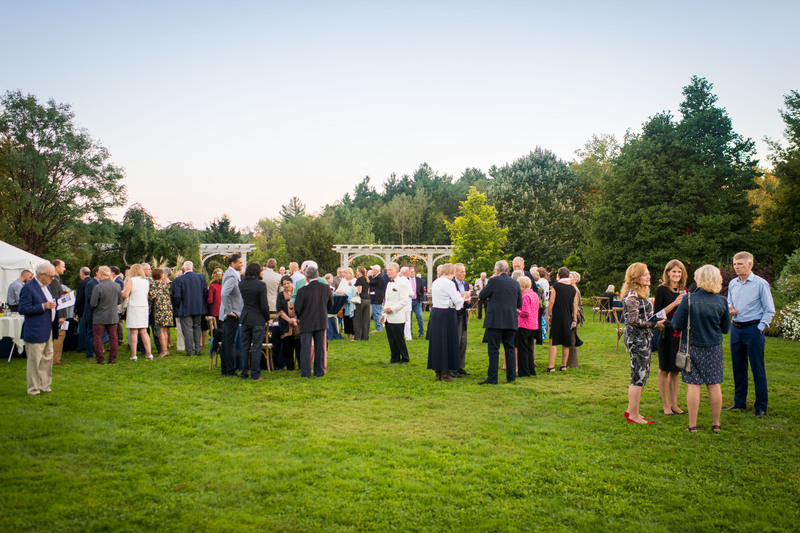 With 12 gardens and several indoor and outdoor spaces, Elm Bank can accommodate groups of virtually any size. 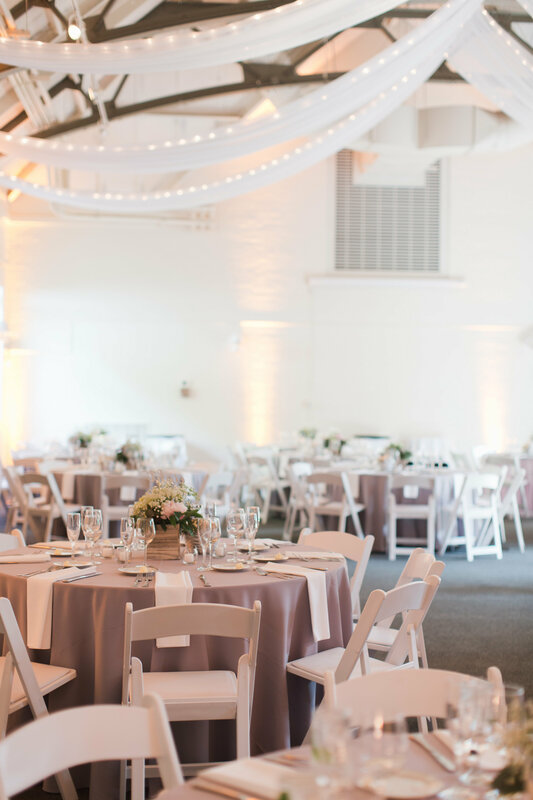 The Hunnewell Building (Carriage House) offers 3,000 square feet of indoor function space with exposed vaulted and trussed ceiling. Attached to the building is a beautiful three season tent complete with flooring and doors to separate the two spaces. 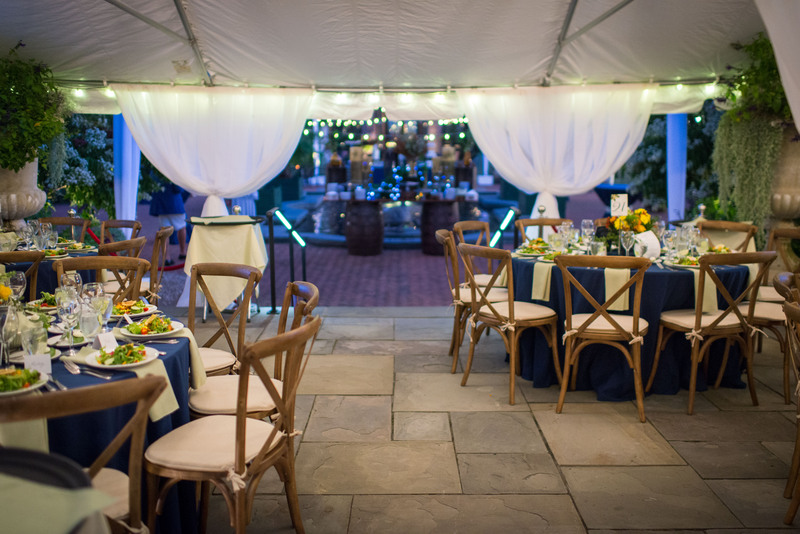 The tent and building combined can accommodate events up to 225 for a sit-down dinner or 400 for a standing reception. 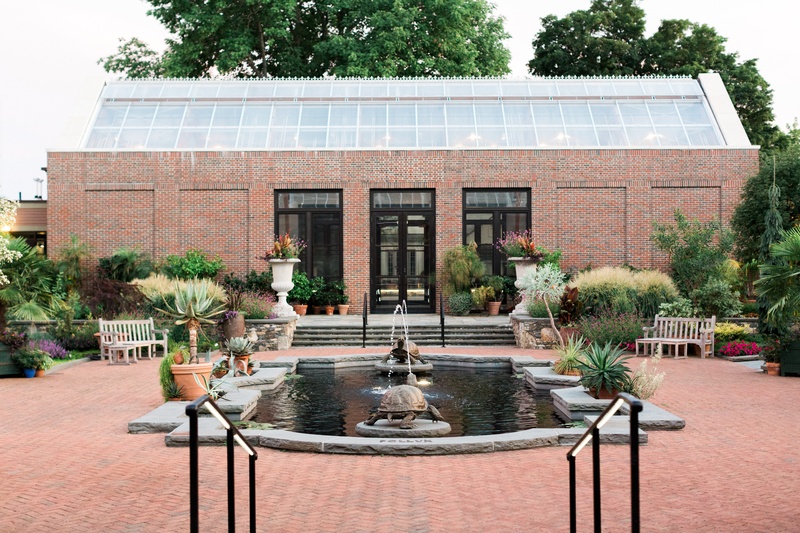 The Putnam Horticulture Building is a perfect space for meetings, lectures, and workshops for up to 45 guests. 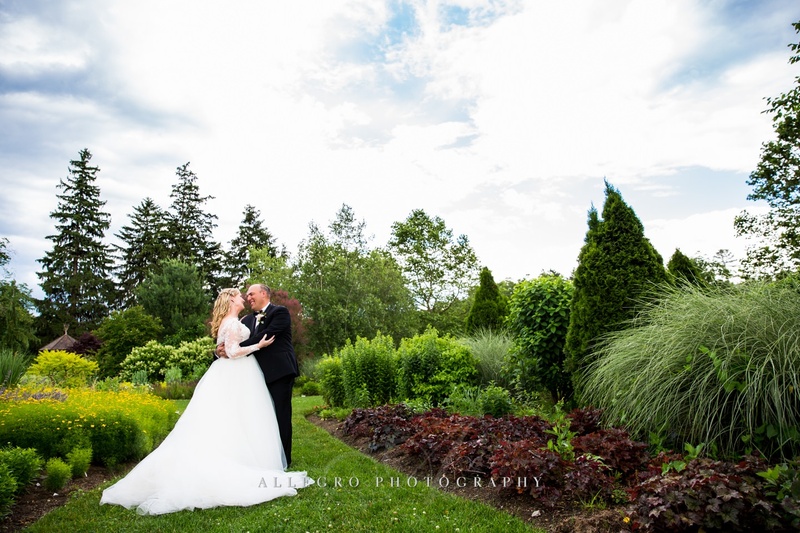 The Maple Grove is a grassy area in the heart of the 12 gardens that can accommodate a large function tent for both weddings and corporate events. 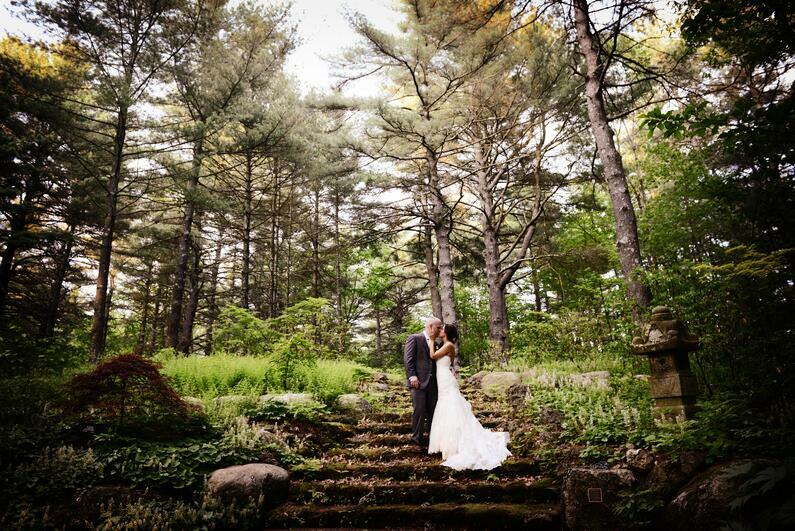 Elm Bank offers a beautiful setting for your wedding. 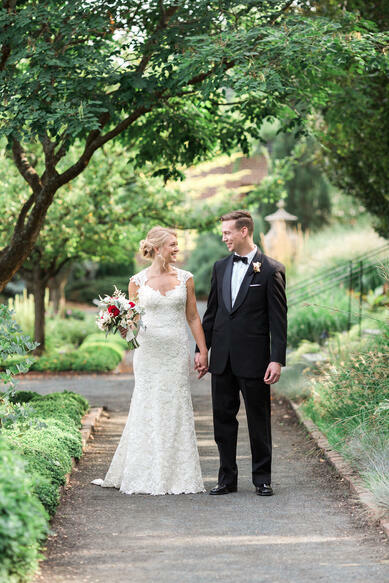 Have your ceremony in the Italianate Garden surrounded by seasonal flowers then enjoy cocktails in Weezy's Garden (aka The Childrens Garden). 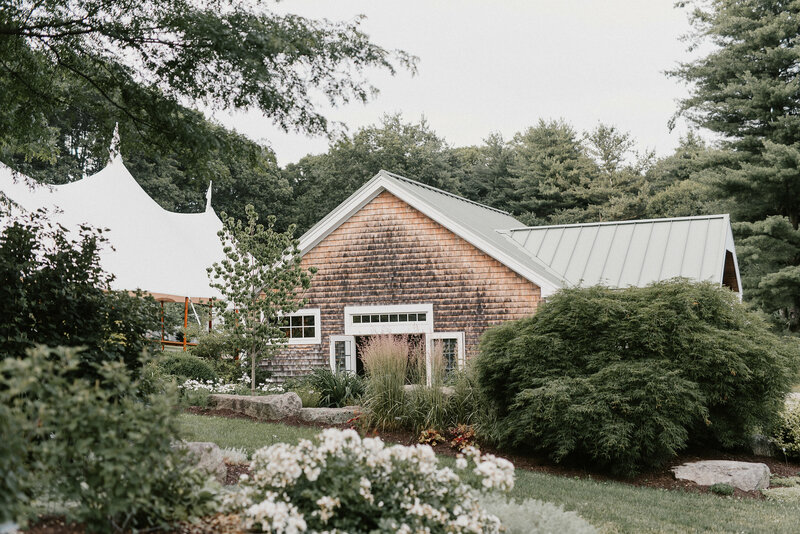 The carriage house and adjacent three season tent are the perfect location for dinner and dancing. 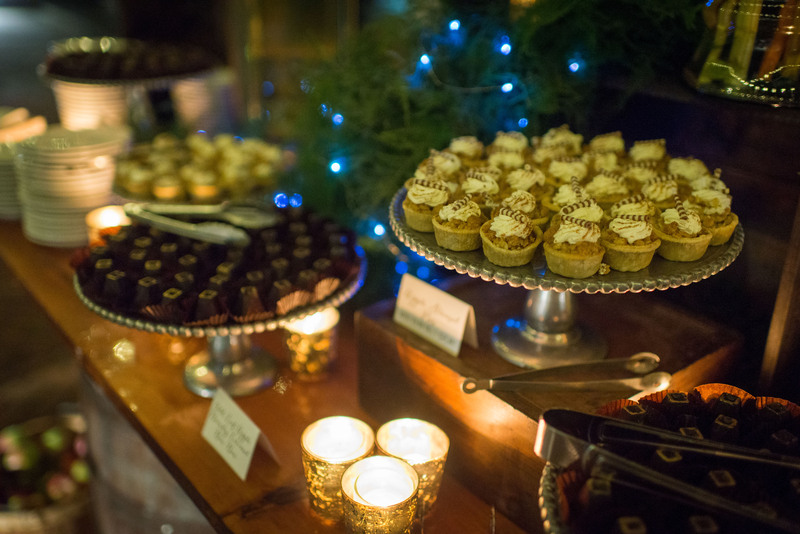 Guests can enjoy dinner in the carriage house with dessert and dancing in the tent. 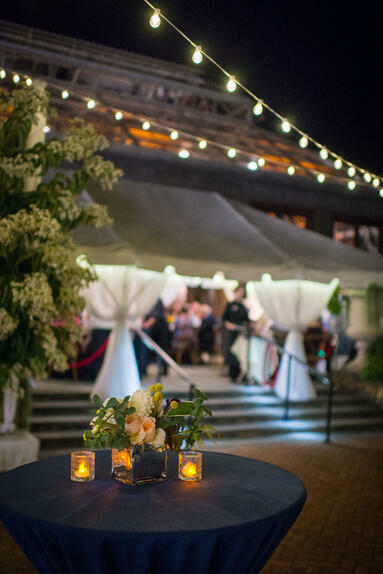 For more intimate gatherings the carriage house provides an ideal space for both dinner and dancing. 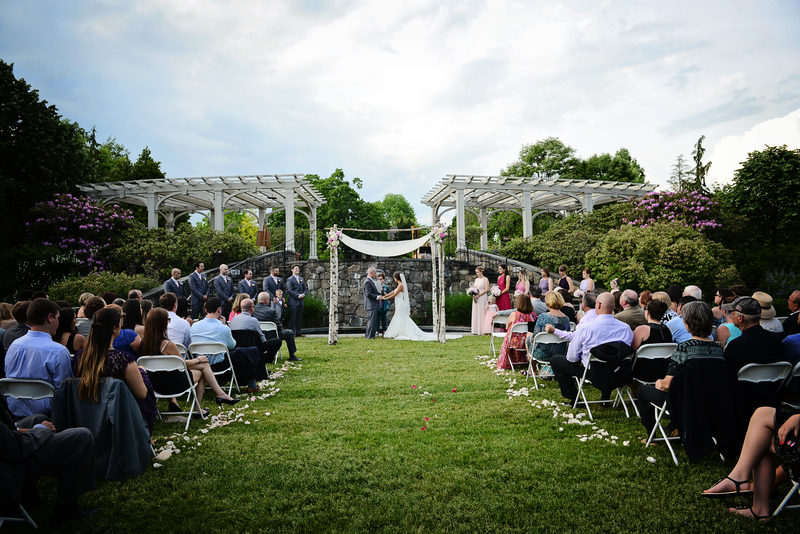 No one wants to think of rain on their wedding day but having a backup option for an outdoor wedding is key. 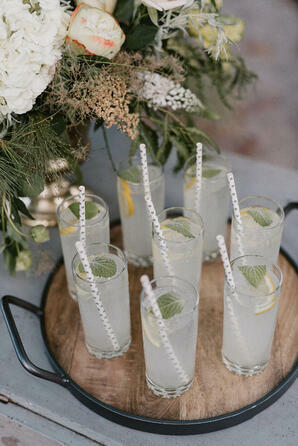 In the event that you and your guests need to move indoors you can utilize the tent for the ceremony and cocktails. 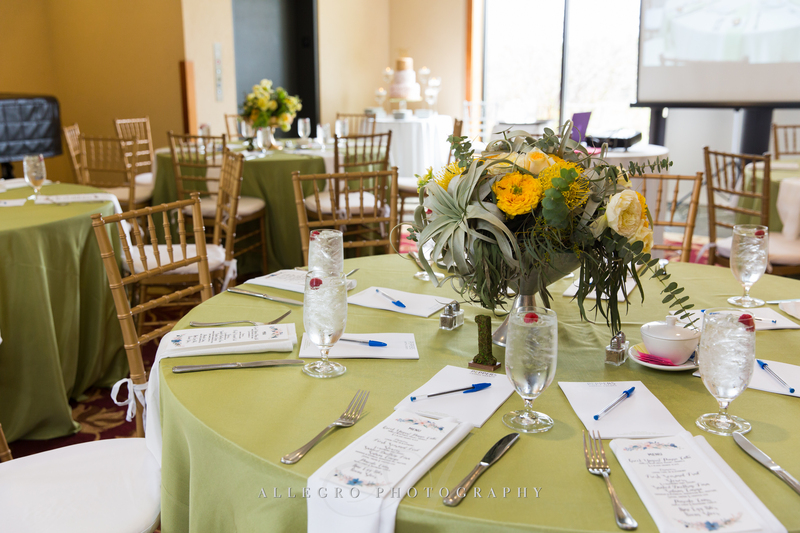 Learn more about hosting your event at The Gardens at Elm Bank. Winter Reimagined is a fun family event for all ages. 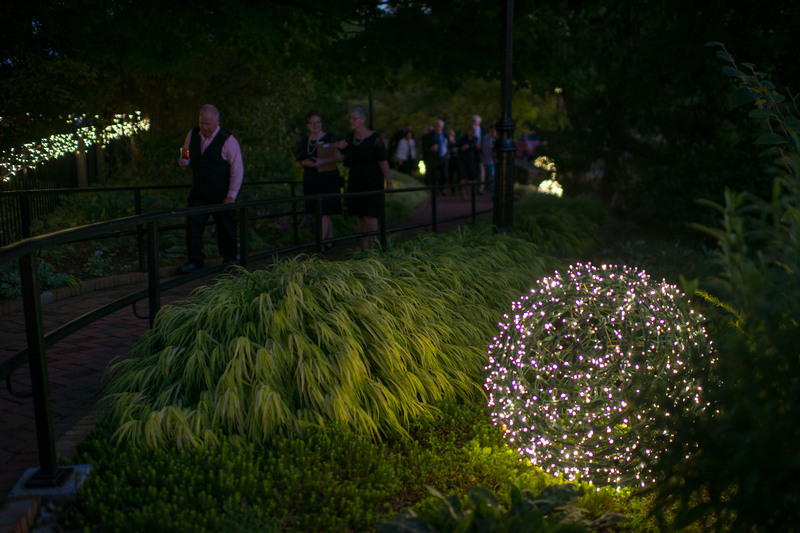 As evening falls at Tower Hill, visitors have the opportunity to marvel at glittering lights displayed throughout acres of formal gardens. 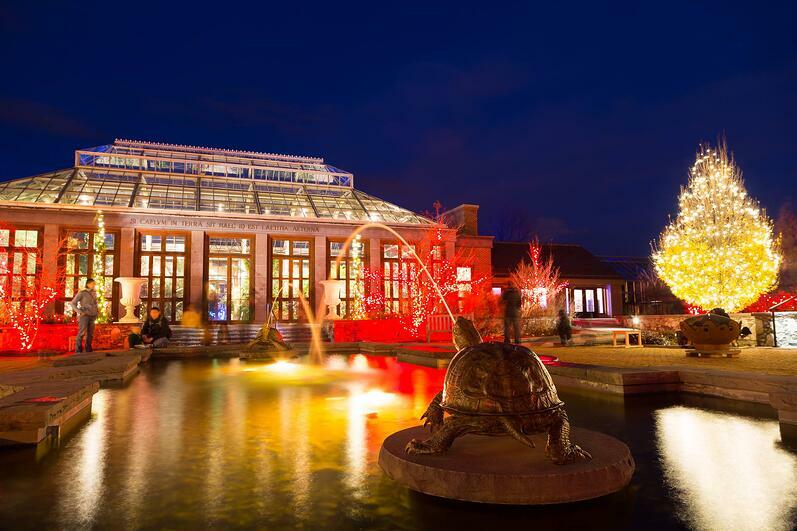 The prized collection of trees and shrubs, along with illuminated paths, sculptures, and fountains, come to life in the glow of the lights. 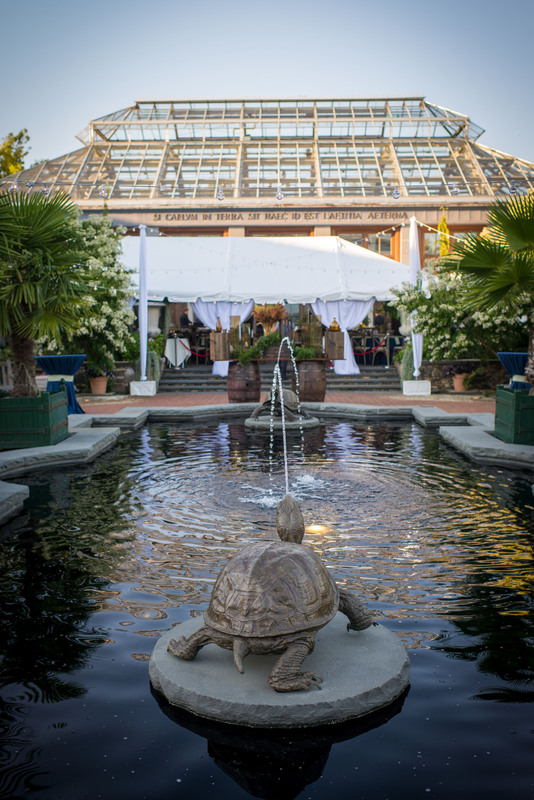 Inside, guests will see hand-made and nature-inspired ornaments, a wishing tree forest, an up-cycled igloo, and two towering conservatories brimming with subtropical plants and seasonal music. 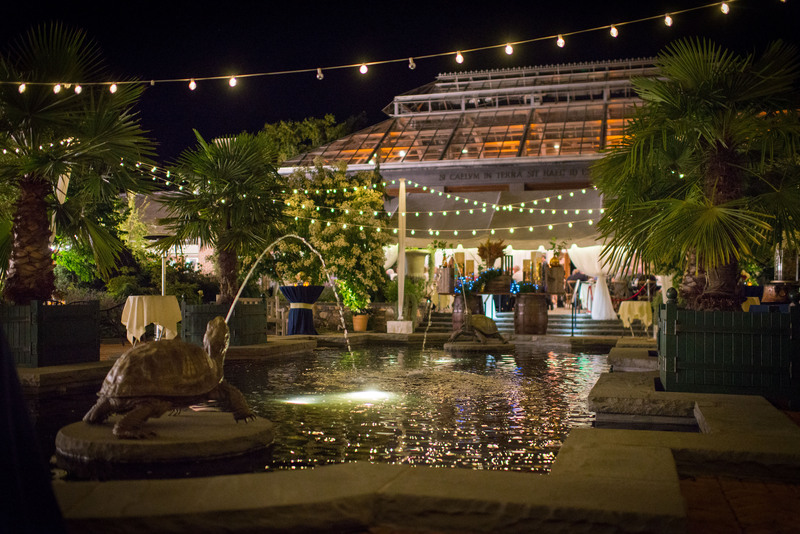 We’re excited to partner with Tower Hill Botanic Garden to offer a variety of dining options for their annual Winter Reimagined light show. Take a break from walking and dine in the cafe with a selection of delicious small plate offerings like our ever-popular short ribs, chicken pot pies, and butternut squash lasagna! Also available will be flatbreads, seasonal salads, and hearty soups. No dining experience would be complete without a sweet ending like our homemade cinnamon apple cranberry crisp or a slice of pecan carrot cake - to name a few! The cafe will also be offering themed cocktails and craft beer. Looking for something on the go? Stop by one of our food stands to grab a warm cider donut paired with mulled apple cider. 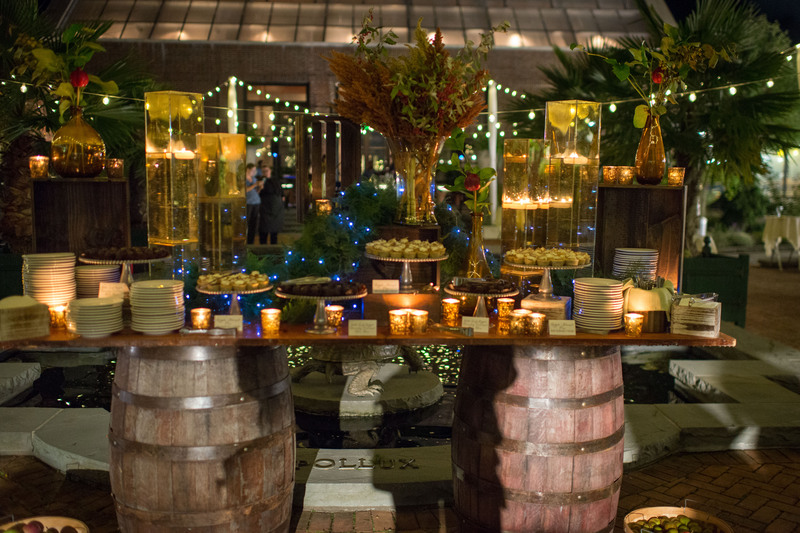 Or head outside to the Winter Garden to roast marshmallows over an open fire and build your own s'mores. A perfect activity for the kids to enjoy! Don't miss out! We strongly encourage making dinner reservations and purchasing tickets in advance as Tower Hill frequently sells out on busy nights and weekends. Purchase Tickets Here or call Tower Hill 508-869-6111 x 147 to place a dinner reservation. 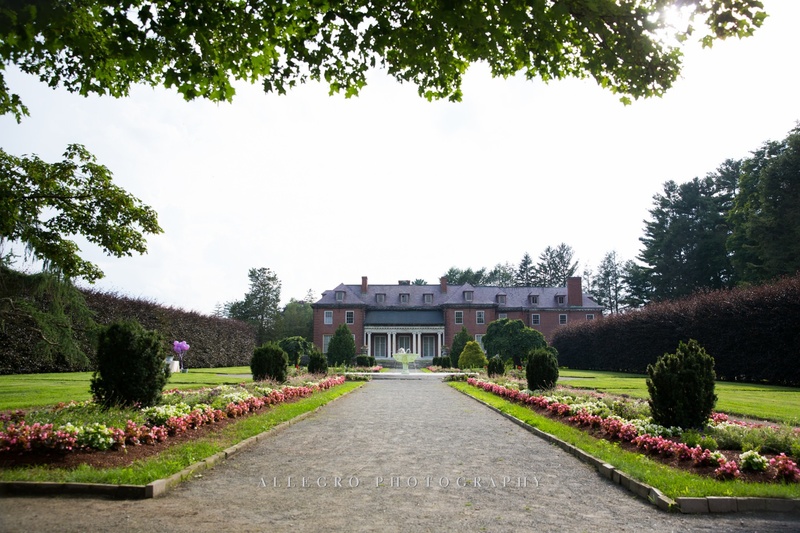 Tower Hill Botanic Garden (Boylston, MA) provides a unique and beautiful backdrop for your special occasion with lush manicured gardens, mountain views, and amazing architecture. 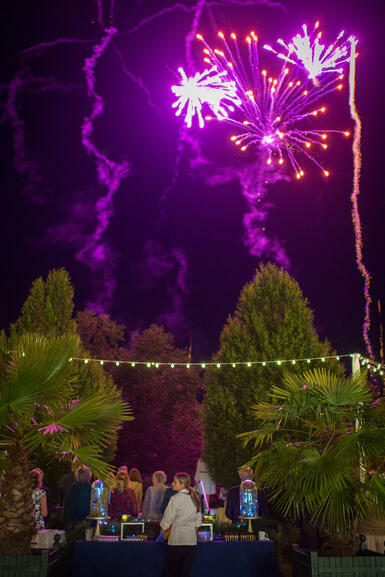 The venue can host celebrations up to 150 guests from Mid-May to Mid-September and celebrations up to 70 guests from October through April. 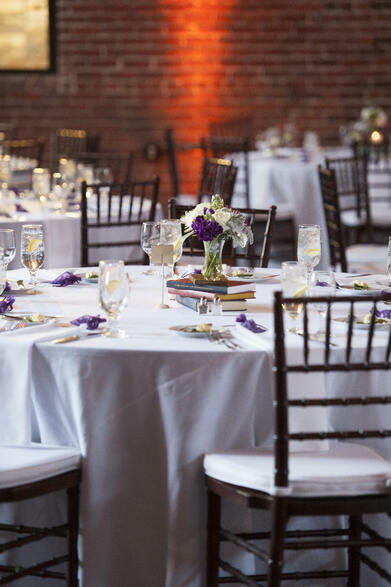 Between the Limonaia, Orangerie, Great Hall, Auditorium, and various classrooms/meeting rooms you are sure to find the perfect space to host your next event whether planning an intimate bridal shower for 30 or an elegant wedding reception for 150. 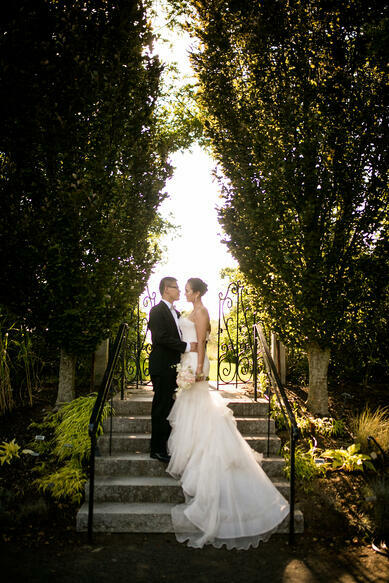 Weddings are breathtaking at Tower Hill. 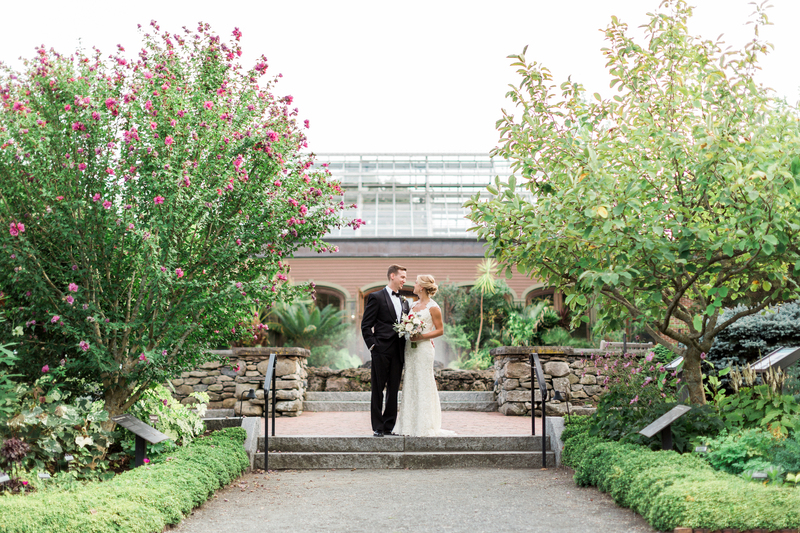 Your day will start with a beautiful ceremony either in the Secret Garden, Lawn Garden or the Limonaia Conservatory. Following the ceremony guests will make their way around the gardens to the Great Hall with adjoining patio or the outdoor Winter Garden with fountains and inviting architecture for cocktails and appetizers. 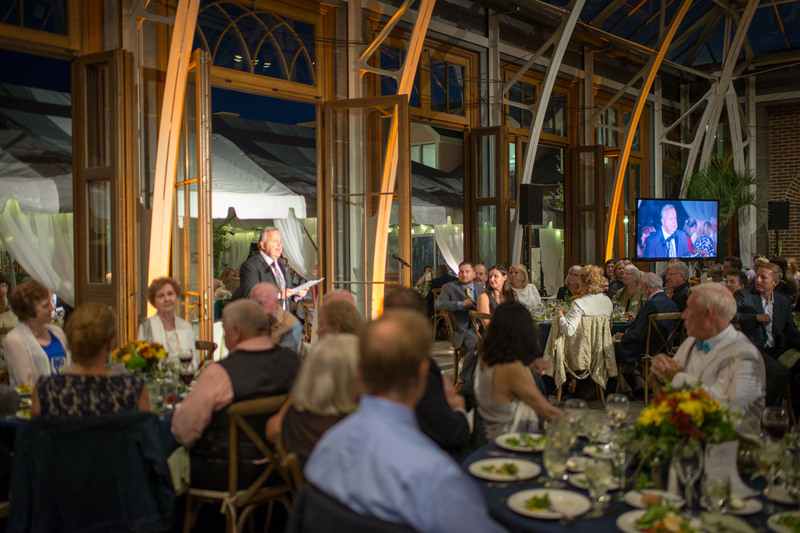 Dinner and dancing take place in the 18th century glass conservatory. 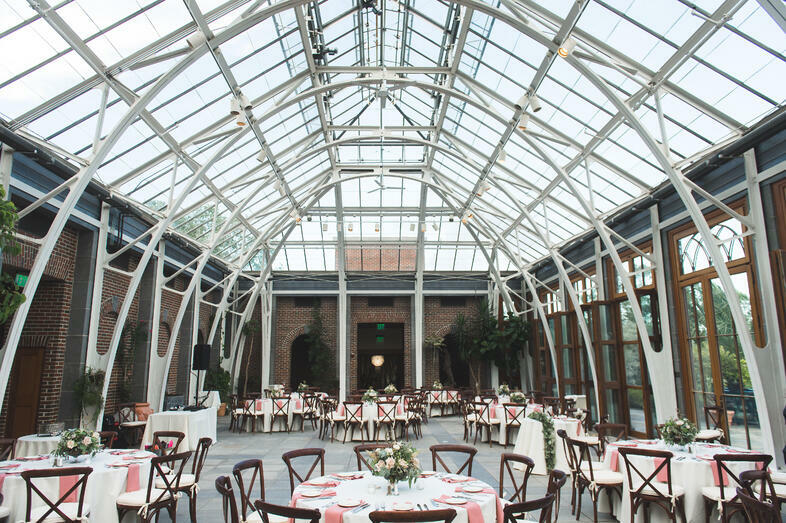 With brick accents and glass windows this space can be transformed to meet your own unique wedding style. 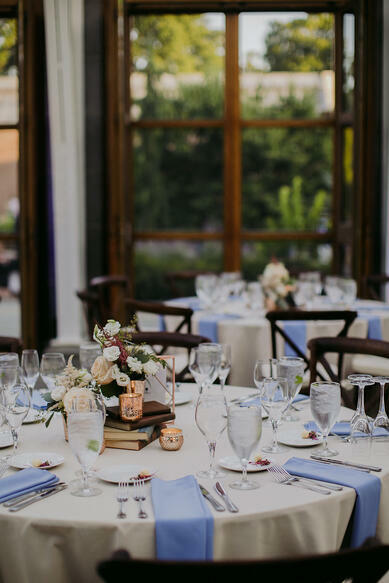 To top it off the photo opportunities are endless..
From weddings and showers to corporate receptions and holiday parties, Tower Hill provides an unforgettable location for your next event. 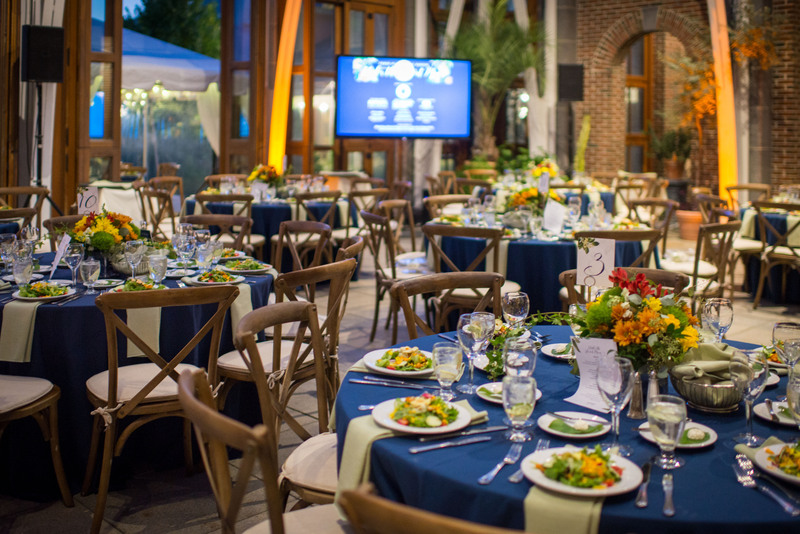 Contact us to learn more about hosting your next event at Tower Hill.